Description - Spirited Moment by Mohawk features an intricate two toned pattern that is certain to add character to any room in your home or business. Easy to install and maintain, these carpet tiles are resistant to mold, mildew, stains and soiling. Made in the USA and backed by a lifetime warranty ensures these high quality tiles are free of any hazardous materials and that they will last for many years to come. Mohawk Spirited Moment floor tiles feature a Class 1 fire rating and are composed of 39% recycled material. Recommended Installation Pattern - Quarter Turn (Parquet), Ashlar Brick, Vertical Ashlar, Random, Monolithic. 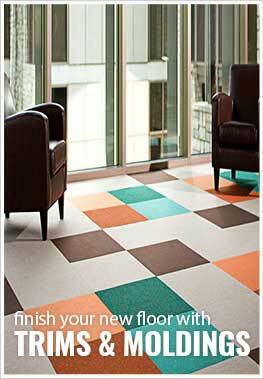 Recommended Uses - Mohawk's Spirited Moment carpet tiles are great for both homes and businesses. These carpet tile squares have been installed in offices, basements, living rooms, family rooms, as bedroom flooring, in churches, as home office flooring, in dining rooms and much more.